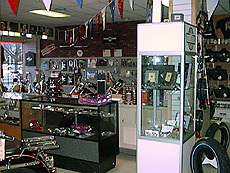 We carry $250,000. 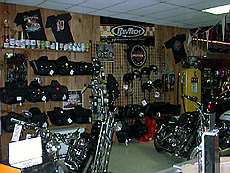 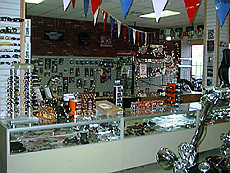 in parts and accessories to customize or service your Harley. 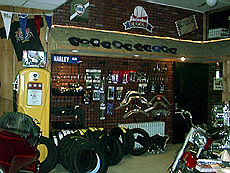 We are able to supply what you need when you need it, from Major Suppliers North America wide. 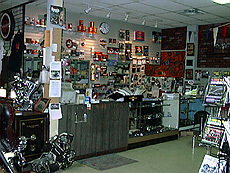 Shipping Daily: UPS, Purolator, TST Overland.